Break the habit, not the Code – Stop-smoking aids. 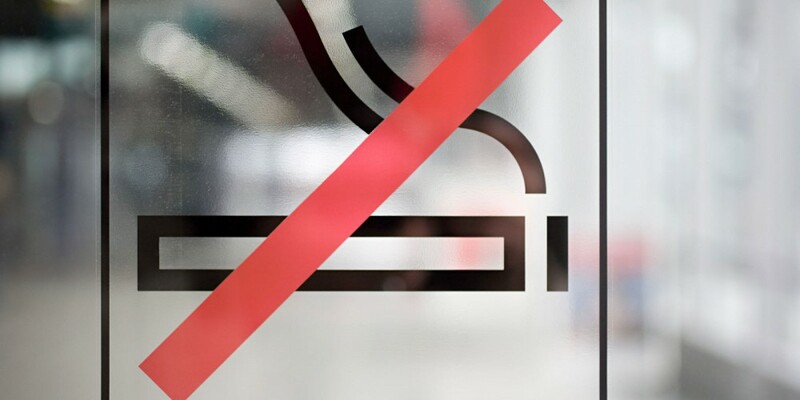 National No Smoking Day is celebrated annually on the second Wednesday in March and aims to provide smokers with resources to help them quit for good. In 2018, the theme was ‘#TellUsYourWay’ so we thought we’d take a moment to share some advice on the marketing of stop-smoking products and services. The Advertising Standards Authority (ASA) and Committees of Advertising Practice (CAP) are yet to see evidence that any product is effective at helping people quit smoking without any effort on the part of the smoker (rule 12.8). Willpower is paramount and whatever method they use, smokers will usually only stop smoking if they are determined to do so. For this reason, unqualified claims like “stop smoking the easy way” or any suggestion of “guaranteed success” are likely to break the rules. A smoker who is unable to quit without artificial aids is generally viewed as being addicted. As such, products that are advertised as stop-smoking aids are presenting themselves as being capable of treating an addiction or its symptoms. On that basis, all products that claim to help people stop-smoking (including nicotine gum, patches, inhalators, lozenges, sprays and microtabs) are regarded as medicinal and marketers must hold a relevant marketing authorisation from the Medicines and Healthcare products Regulatory Agency (MHRA) before making such claims in their ads. Some stop-smoking medicines are ‘prescription only medicines’ (POMs) (e.g. Champix (varenicline) & Zyban (bupropion)). The CAP Code expressly states that prescription-only medicines (POMs) or prescription-only medical treatments may not be advertised to the public. There is a narrow exception for company websites that allows POMs to be referenced in certain places, for more information read CAP article on POMs. As stop-smoking claims are medicinal and require a relevant marketing authorisation from the MHRA, ads for e-cigarettes (including e-liquids and devices) cannot claim that the product can act as a stop-smoking device unless it has been specifically authorised for that purpose by the MHRA. Marketers also need to take care to avoid claims which might imply that the product is suitable as a stop-smoking device, for example by making references to “Stoptober”. E-cigarettes may be presented as an alternative to tobacco, but must not undermine the message that quitting tobacco use is the best option for health and should not in any way encourage non-smokers or non-nicotine-users to use e-cigarettes. Although the ASA and CAP have generally accepted that hypnotherapy can potentially help support smokers in their efforts to give up, there is a division of opinion on whether the technique is effective. As with all objective claims, marketers must hold evidence to support them and, in particular, the emphasis of such claims should rest on the smoker’s commitment to quitting. Hypnotherapy practitioners should avoid making success rate claims without robust substantiation to back them up. Marketers making success claims should ensure that they are based on rigorous evidence and not merely calculated on those patients who do not return for follow-up sessions or take up a money-back guarantee. Need further advice on stop-smoking claims? We offer a complete solution with a range of self-service, cost effective, compliance and marketing products and services including copy advice that are uniquely suited to supporting firms.